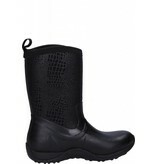 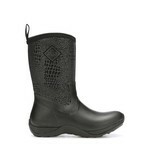 Fashion and function come together in these Muck Arctic Weekend Series Mid-Height Rubber Women's Winter Boots. 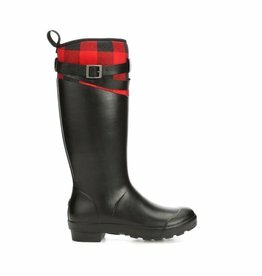 These versatile mid-height winter boots are 100% waterproof with a cozy fleece lining to keep feet warm and dry. 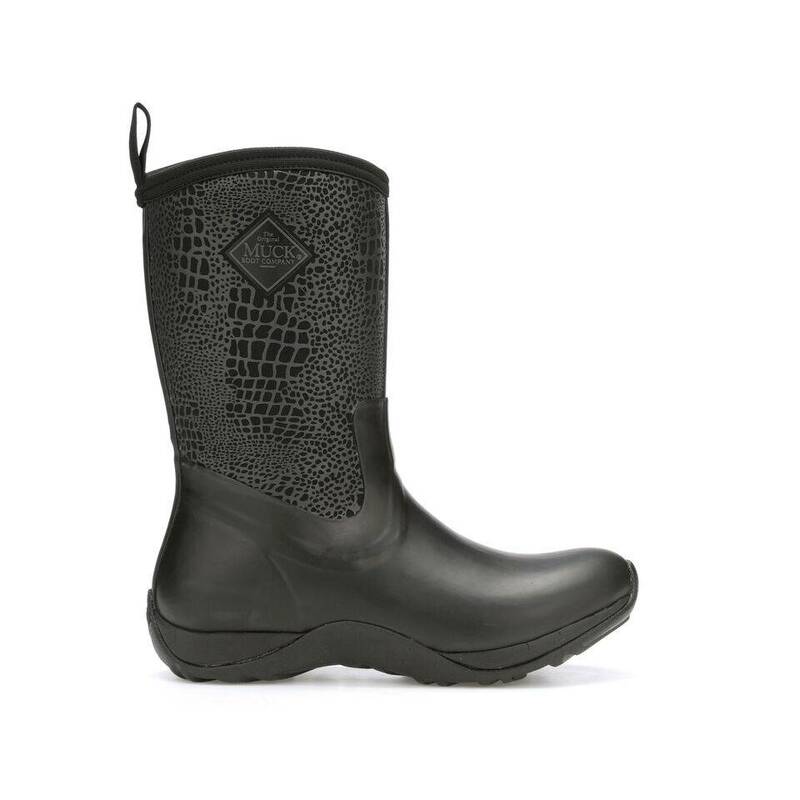 Crafted from CR Flex-Foam neoprene, these women's boots adjust to the contours and movements of your feet while absorbing impacts with every step. 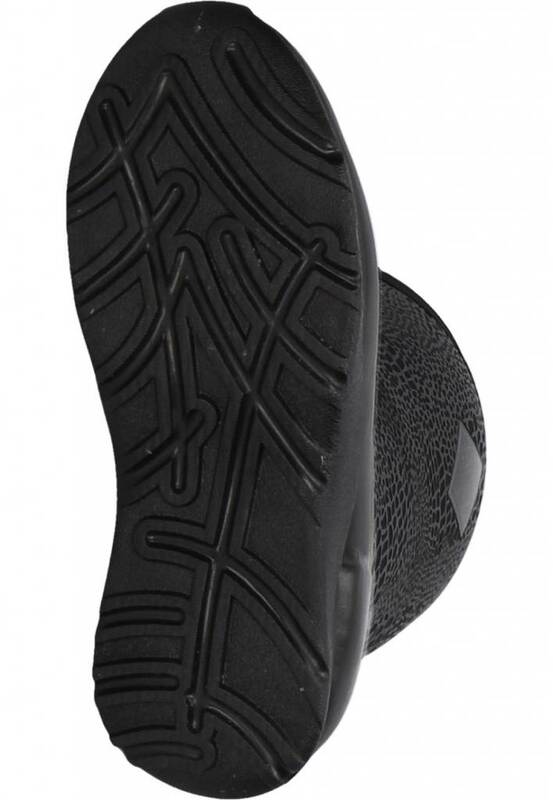 A lightweight EVA midsole adds even more cushioning for longer treks, while the reinforcement at the Achilles area improves the durability of the exterior. 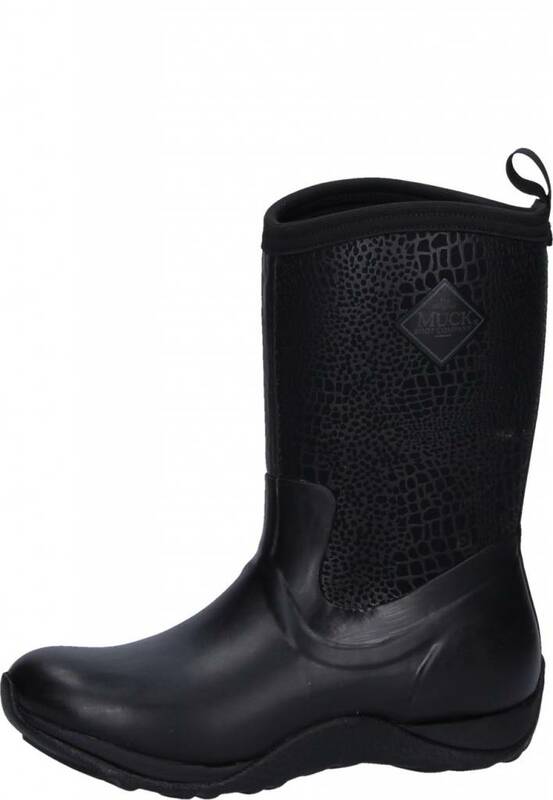 Comfort rated from -20°F (-30 °C) to 50 °F (10 °C), these women’s winter boots are designed to keep feet and toes comfortable in the extreme cold. 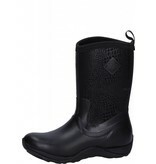 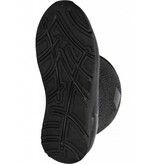 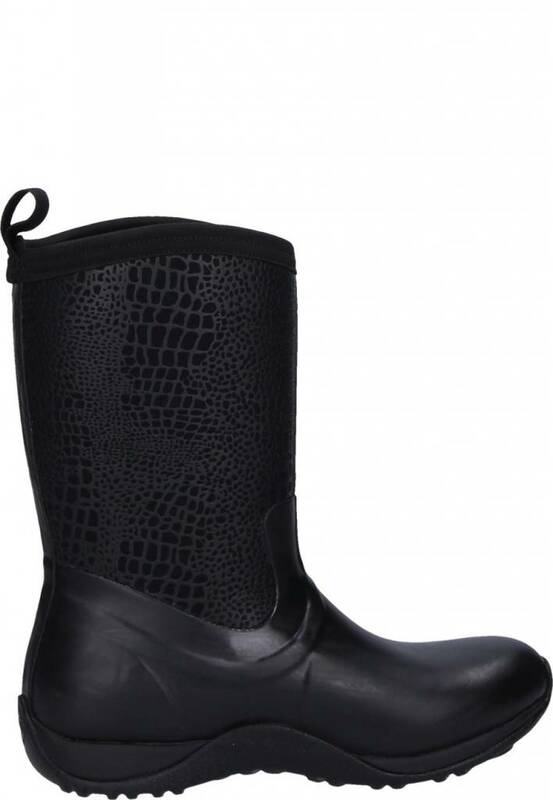 The design is easy to match with any outfit or outerwear, and the lightweight rubber outsole grips onto slippery surfaces to prevent slips and falls.